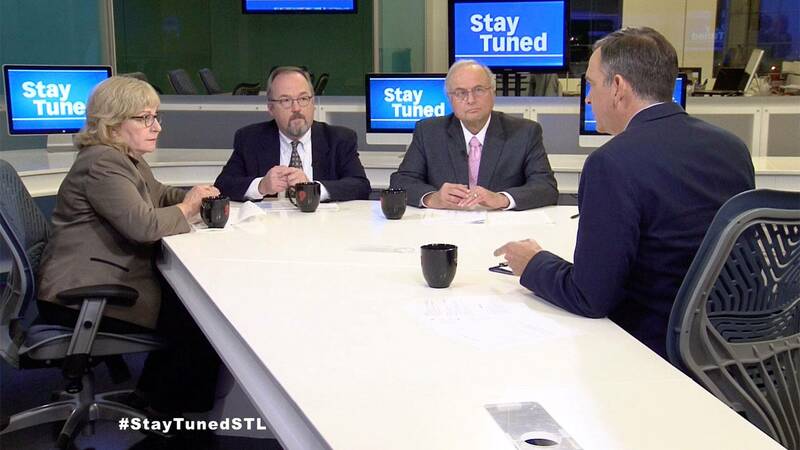 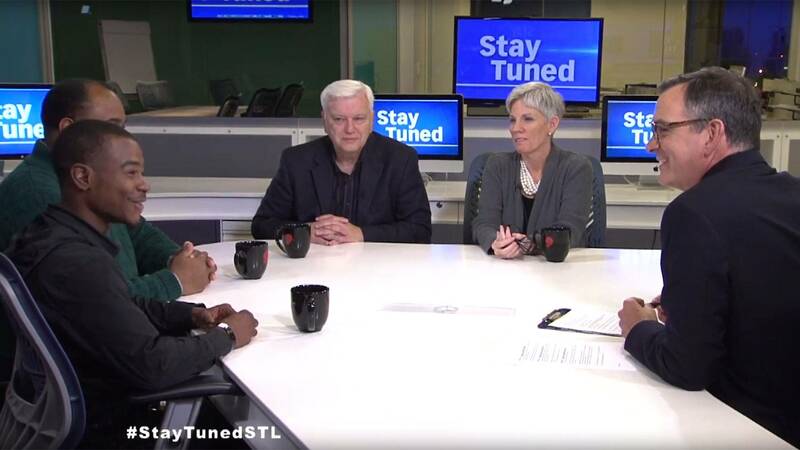 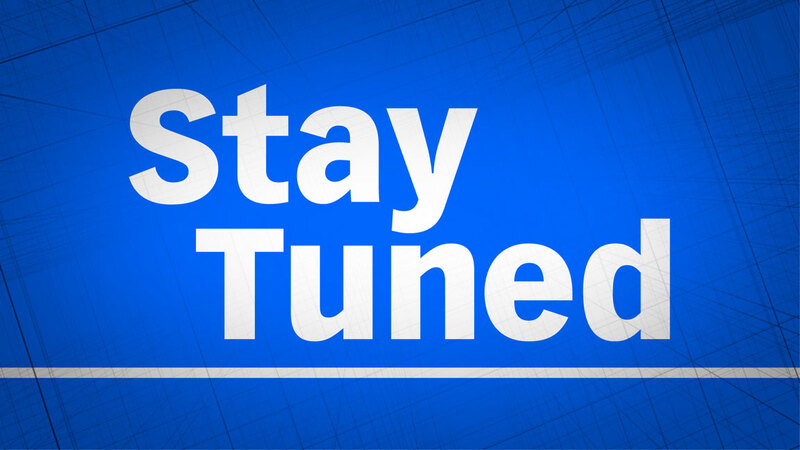 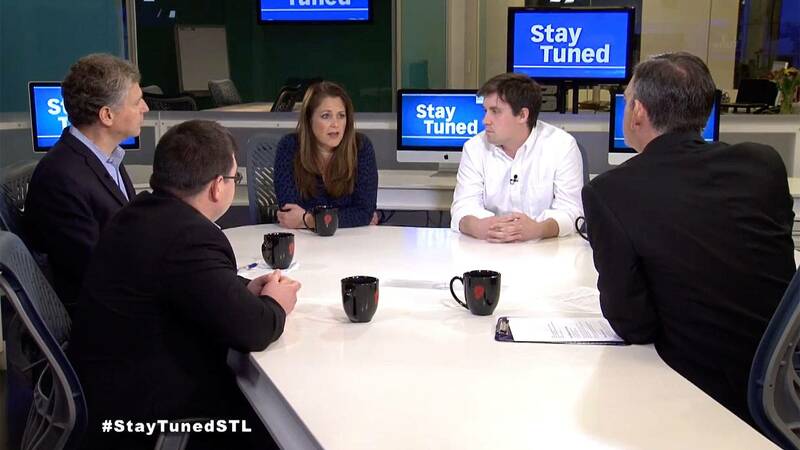 Stay Tuned examines the 2016 election results with: Jo Mannies, political reporter from St. Louis Public Radio; Andy Theising, Chair of the Political Science department at Southern Illinois University at Edwardsville; and Ken Warren, Professor of Political Science at Saint Louis University. 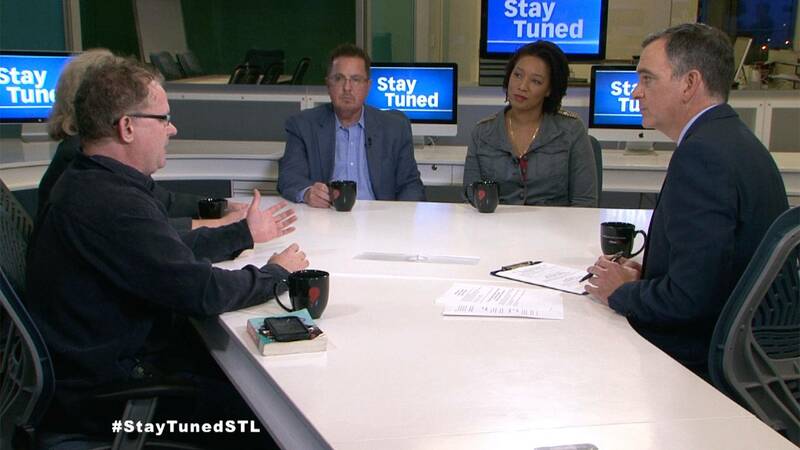 Stay Tuned previews the 2016 election with: Chris King, the Managing Editor of the St. Louis American Newspaper; Jo Mannies, political reporter for St. Louis Public Radio; Tony Messenger, Metro Columnist for the St. Louis Post-Dispatch; and Stacy Washington, Syndicated Radio Host of Stacy on the Right. 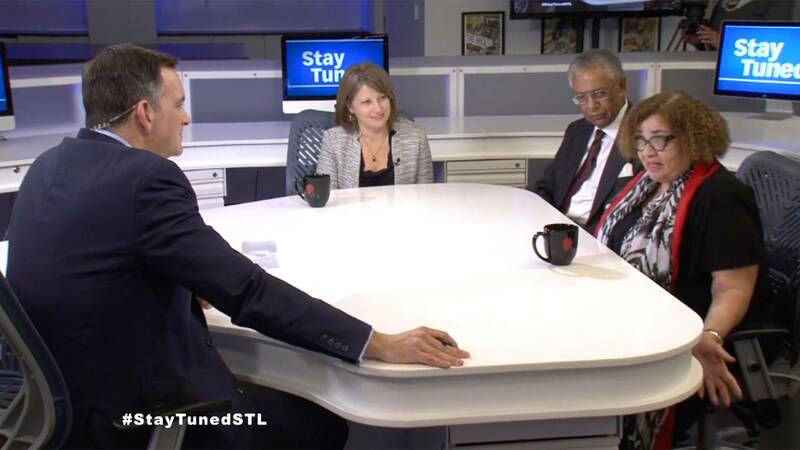 Casey Nolen talks about our national election, the media, and everything in between with special guest Hari Sreenivasan. 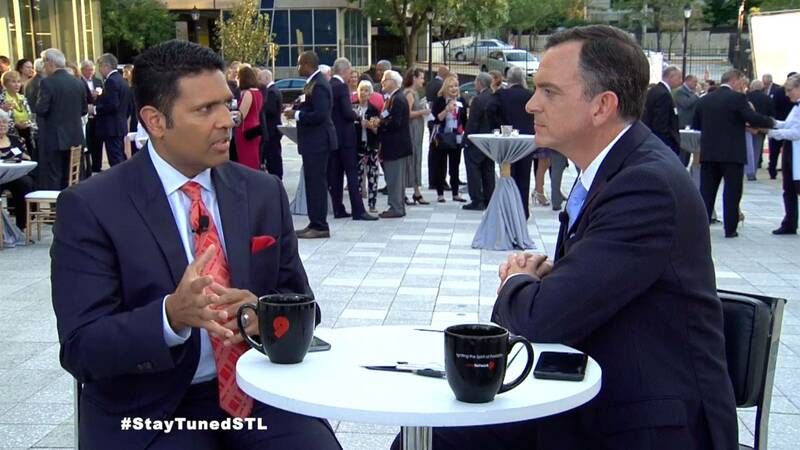 Hari is the Senior Correspondent for PBS NewsHour and anchor of PBS NewsHour Weekend. 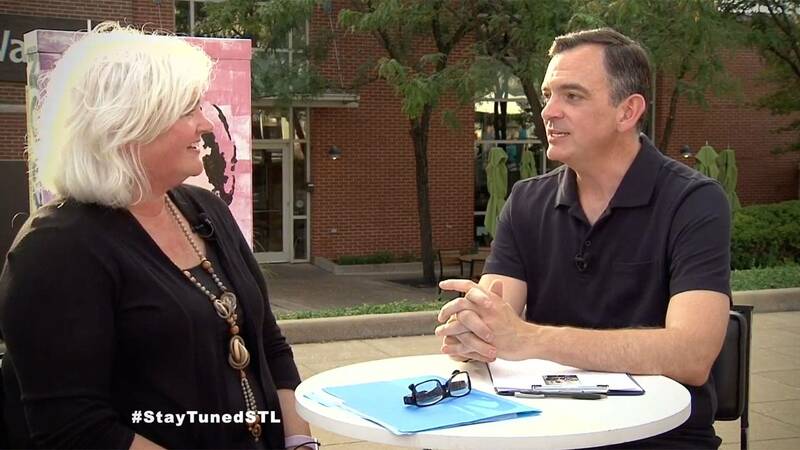 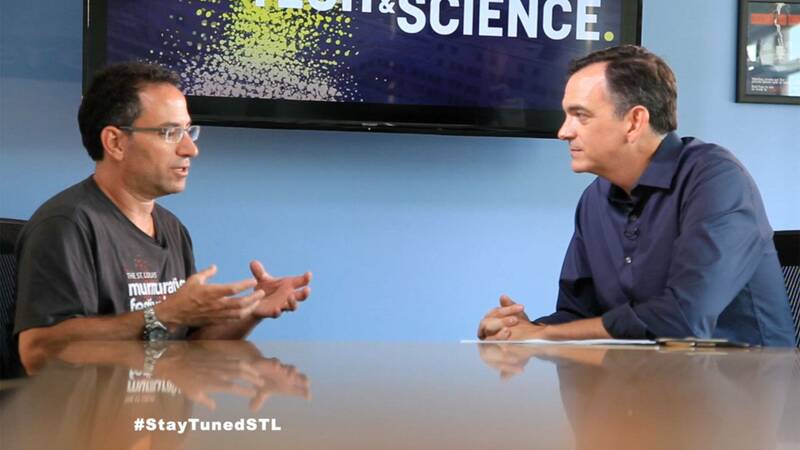 Stay Tuned is on location at the Saint Louis Art Fair to discuss the economics of the art fair.